The Internet of Things has the potential to make our lives easier. We now have the possibility to, constantly and in real time, have resources and information at the tip of our fingers. 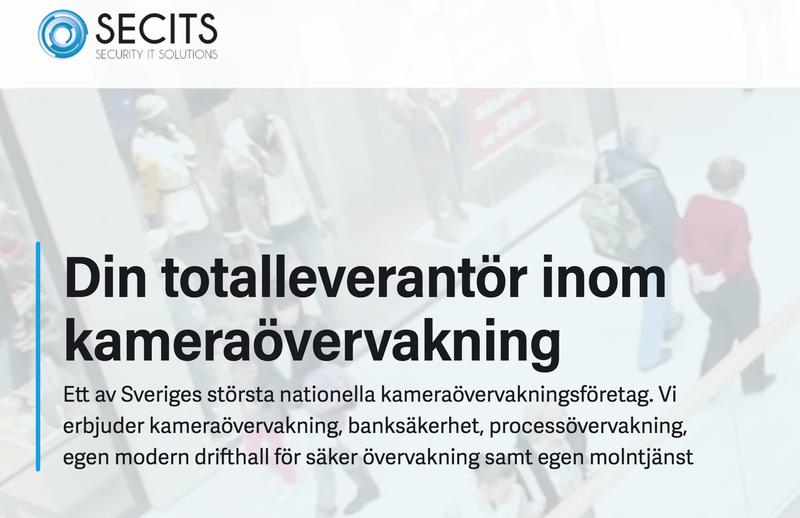 SECITS Sweden AB, provider of the next generation of IP based security solutions, uses AddSecure Link for video surveillance. Magnus Carlsson, leader of the western region, explains how.